Betting on the growing popularity of data-hungry phones like the iPhone, Cisco Systems Inc. said Tuesday it had agreed to pay $2.9 billion for Starent Networks Corp., a maker of equipment for wireless carriers. Starent, of Tewksbury, Mass., makes equipment that allows carriers to tie their wireless networks to the Internet. San Jose-based Cisco is paying $35 per share in cash, a 21 percent premium to Monday’s closing price of $29.03. Starent’s board has accepted the offer, and the parties expects the deal to close early next year. Starent shares rose $5.50, or 19 percent, to $34.53 in Tuesday morning trading. The shares went public in 2007 at $12 per share, and hit an all-time low of $7.30 in November last year. 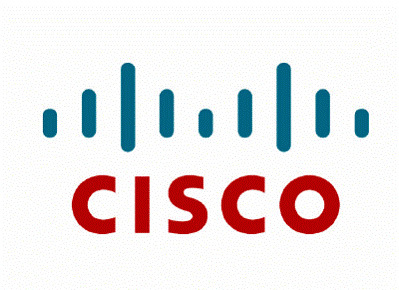 Cisco shares rose 15 cents to $23.93. Cisco said it expects the deal to reduce earnings, excluding items, in the current and next fiscal year, and start adding to earnings in 2012. Starent will become Cisco’s new Mobile Internet Technology Group, headed by Starent CEO Ashraf Dahod. In the second quarter, Starent earned $15.2 million on $78.3 million in revenue. It is the second major acquisition in two weeks for Cisco, the world’s largest maker of computer networking gear. On Oct 1., it announced a deal to buy Tandberg ASA, a leading maker of videoconferencing gear, for $3 billion. Cisco is coming out of the recession with the largest cash balance of any technology company, at $35 billion at the end of July.